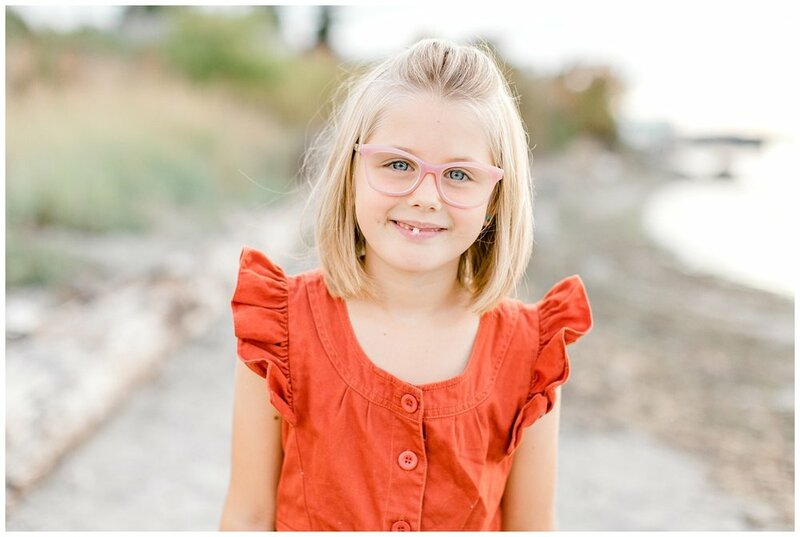 I have decided to make it a priority to start taking seasonal “nice” photos of my girls. 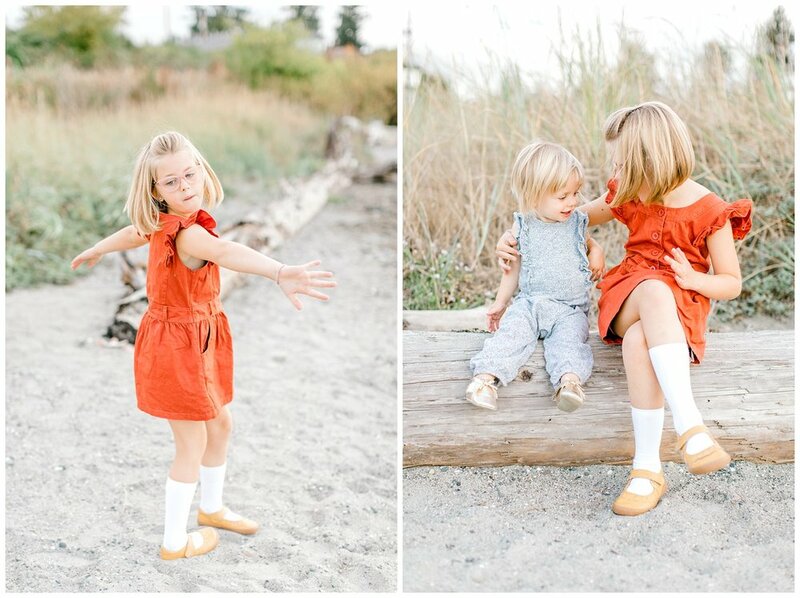 The struggle is real being a mom photographer. 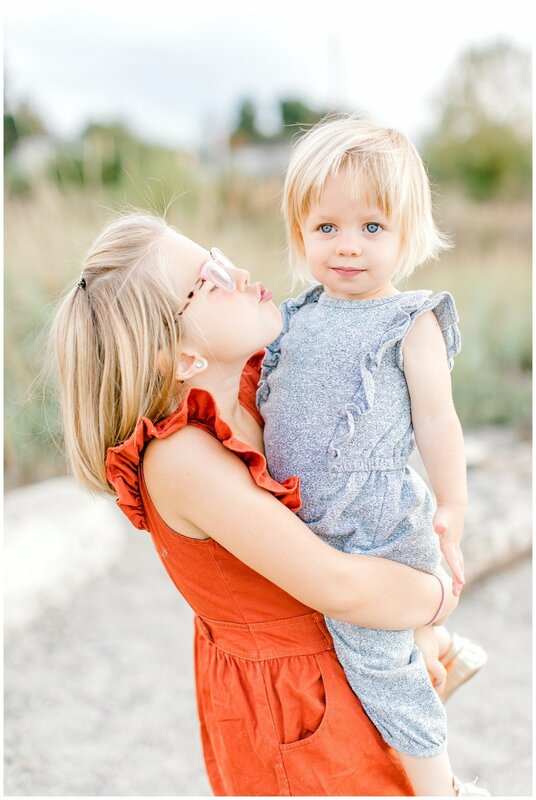 I don’t want to follow my kiddos like the paparazzi 24/7 but sometimes I have to pull mom rank and get everyone in cute clothes and pretty please my way into some cute photos. Don’t get me wrong, I dig real life and authentic moments. 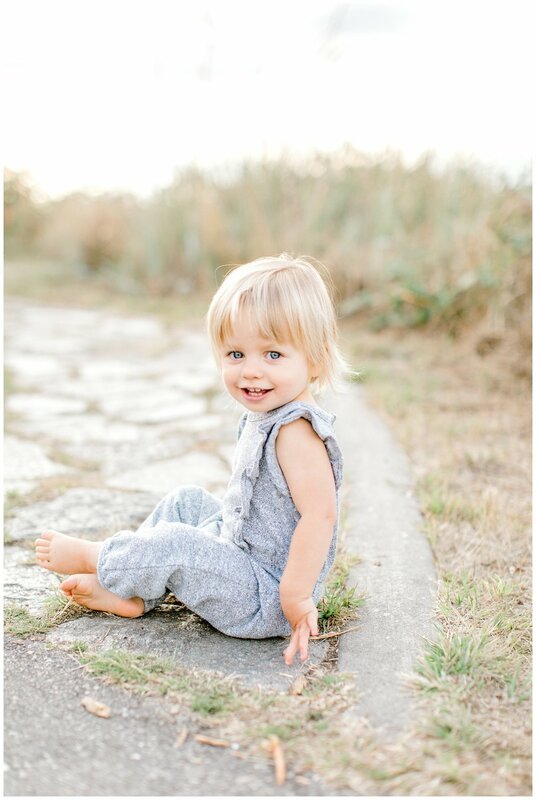 I embrace the heck out of our dirty house and I have PLENTY of photos of both of my children with juice mustaches and dirty mis-matched play clothes that they picked out themselves. Sometimes a mom just wants to pick the wardrobe! Something tells me I only have a few more years where this is even an option…so I went for it! 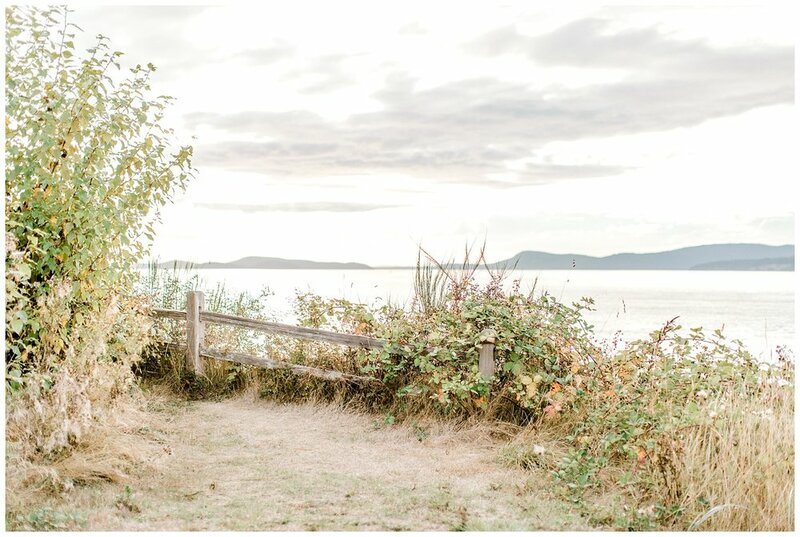 I drove the kiddos across Fidalgo Island to Ship Harbor Beach…(one of my favorite beaches in Anacortes), we unloaded the car and skipped down to the sand….I went to click my first photo and my battery was dead. Since I am used to shooting weddings and hauling around bags of gear, that day I decided to be a camera gear minimalist. I brought 1 lens, grabbed a battery out of the wall charger and called it a day…not so smart. With no extra batteries packed, I loaded the kids back into the car and the protests about driving “all that way” started. This made me laugh because the particular beach in Anacortes is only 15 minutes away from our house. It feels like a long way though when everything usually takes 2-5 minutes! I made a deal that, after running home, we would drive to a much closer beach. The Guemes Island Ferry Landing is where we ended up. It could not have been more perfect. We had the entire place to ourselves and I was really happy with the imperfect perfection of it all. The diffused light was beautiful, the timing was just right. 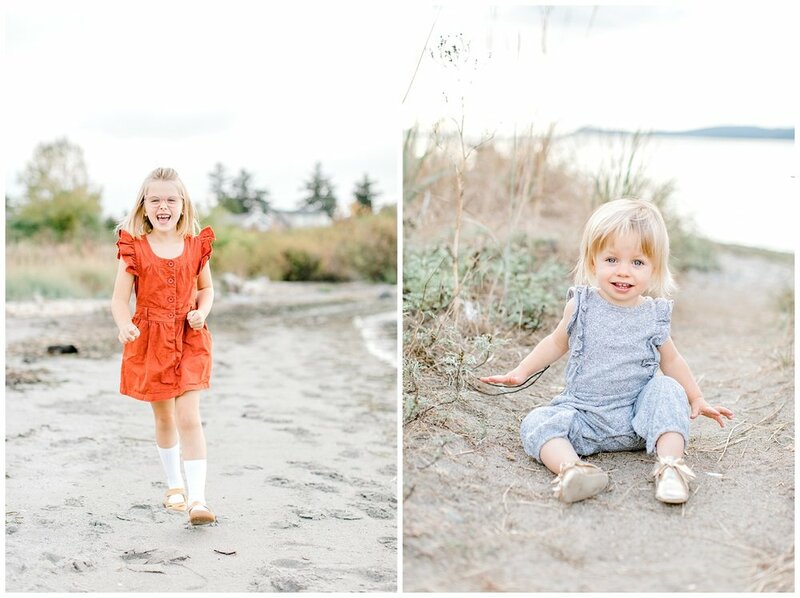 The photos make my heart happy and dare I say….we even had fun?! I think it was a total win, I can’t wait to print these.